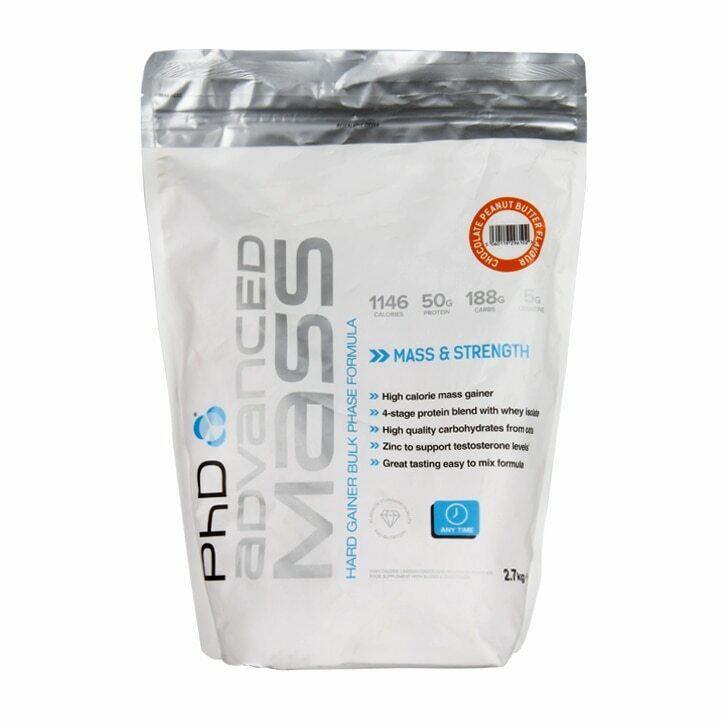 PhD Advanced Mass Powder Chocolate Peanut Butter is rated 4.5 out of 5 by 2. Rated 5 out of 5 by CRÉMÉ de la CRÉMÉ from Top notch product Been using this product for over a year now, it's nutritional values is really on a high, it keeps the balance. I recommend this product any day and any time.